Big Idea: Is life random, or does everything happen for a reason? Is there meaning and purpose behind what we experience? 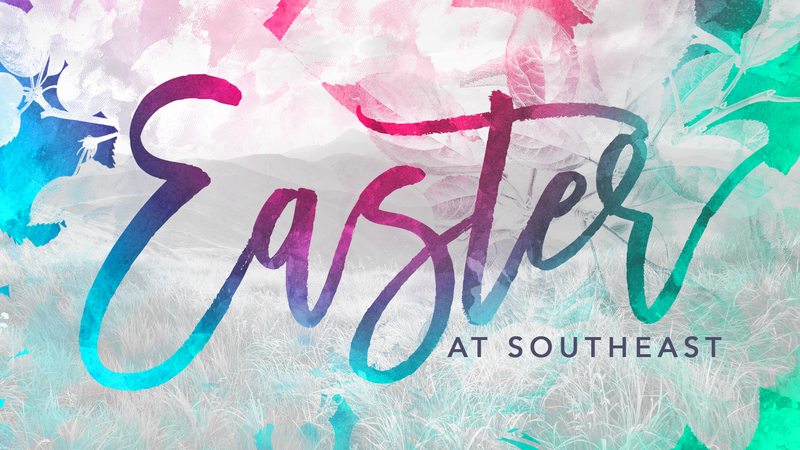 This Easter, Phil taught how the story of Jesus’ death and resurrection puts these questions in context, and makes new life possible through the power of faith. If you typically celebrate Easter, share about some of your traditions. Tell about a time you personally experienced an unlikely coincidence (ie. you bumped into a friend in an unusual place, you found yourself in the right/wrong place at the right/wrong time, etc.). In his Easter message, Phil talked about how life can sometimes seem random and senseless, while at other times it can seem like everything happens for a reason. Can you share both a time when life seemed like a random series of events and a time when it seemed like there was an intentional plan unfolding? What made it seem that way? In what ways might someone’s view of God affect their sense of meaning and purpose? Consider how people with different views of God might answer this question. Read Matthew 28:1-10. In your view, how does Jesus’ resurrection speak to the question of whether life is random or whether it is purposeful? Read Ephesians 1:18-19. Phil said, “Most of us don’t live as if resurrection is an actual possibility.” We might believe that God brought something good out of Jesus’ death, but don’t really believe God will bring something good out of the pain we experience today. What do you see in your own life or in the world around you that makes it hard for you to hope that a good future outcome is possible? What opportunities might there be for you to invite God’s resurrection power into that situation or environment?